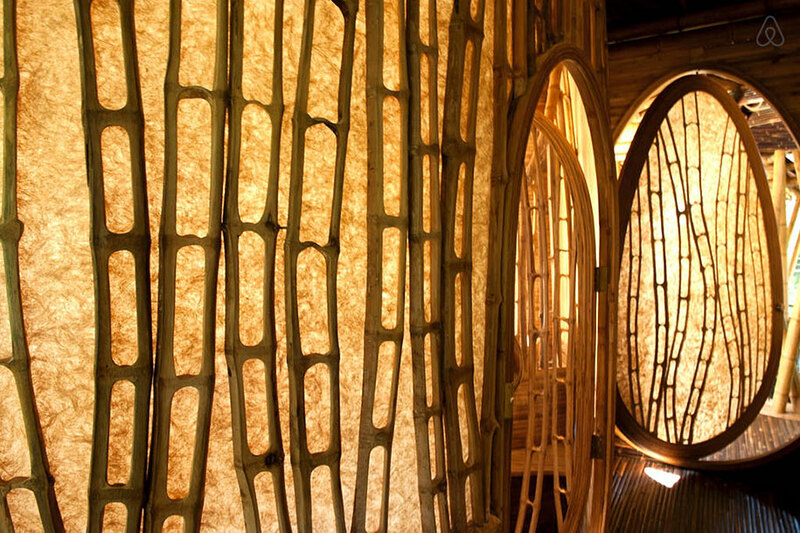 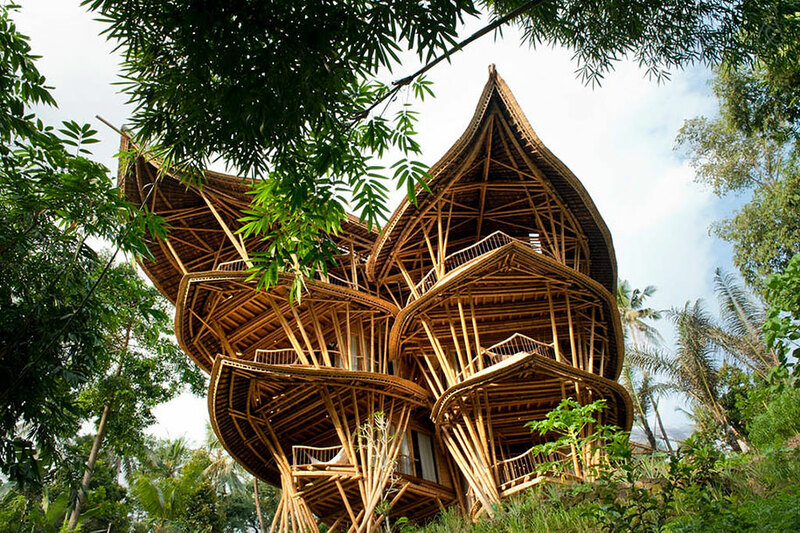 Bamboo is an ideal building material on account of its properties, fast-growing, similar tensile strength to steel and the compression resistance of concrete. 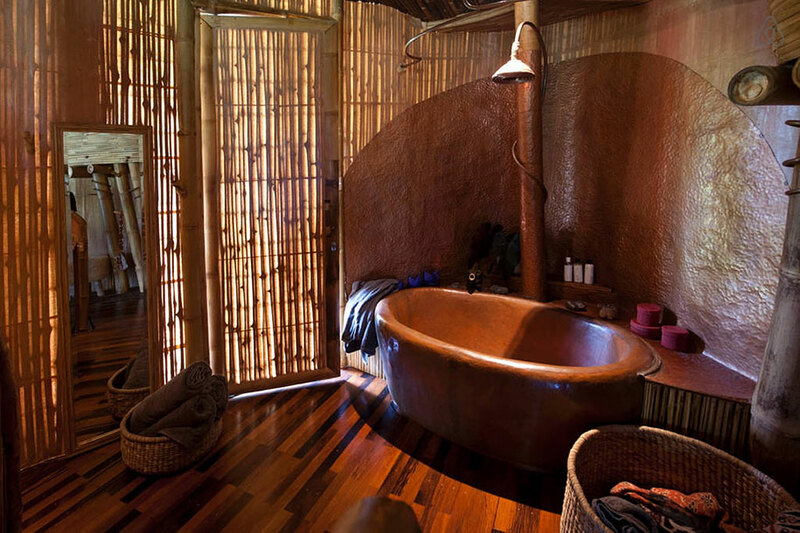 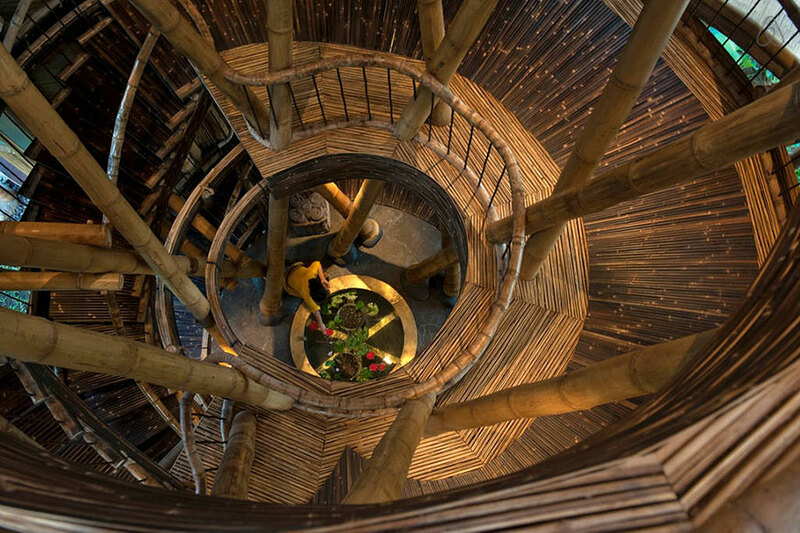 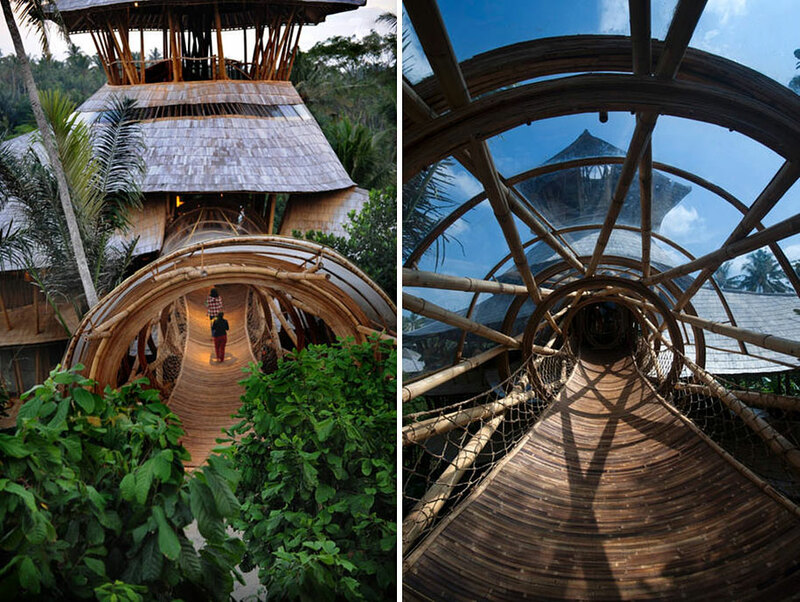 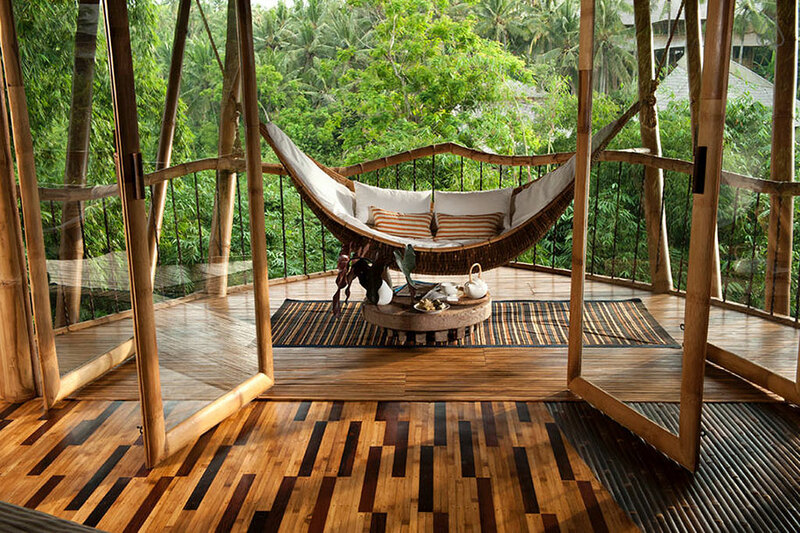 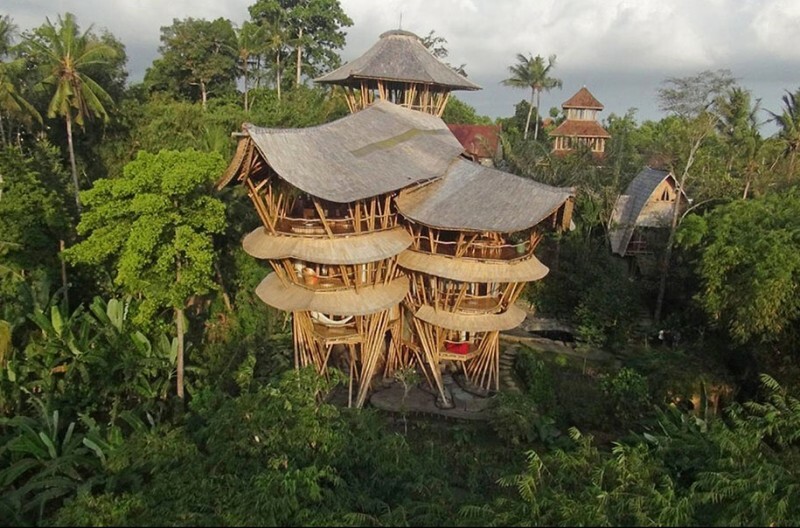 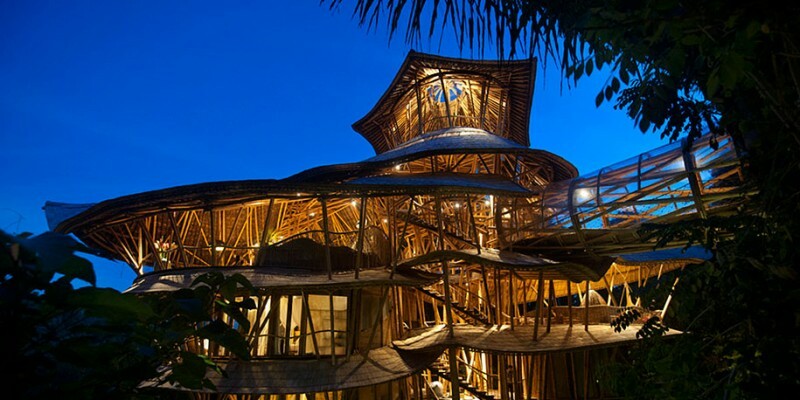 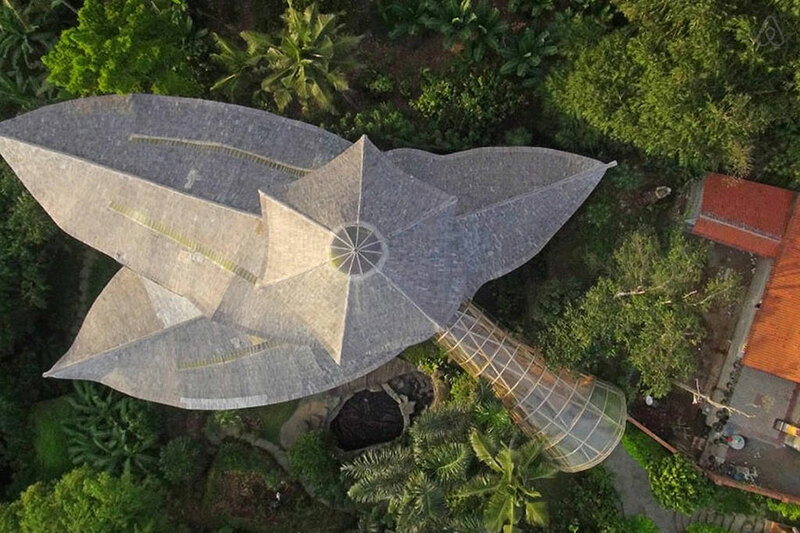 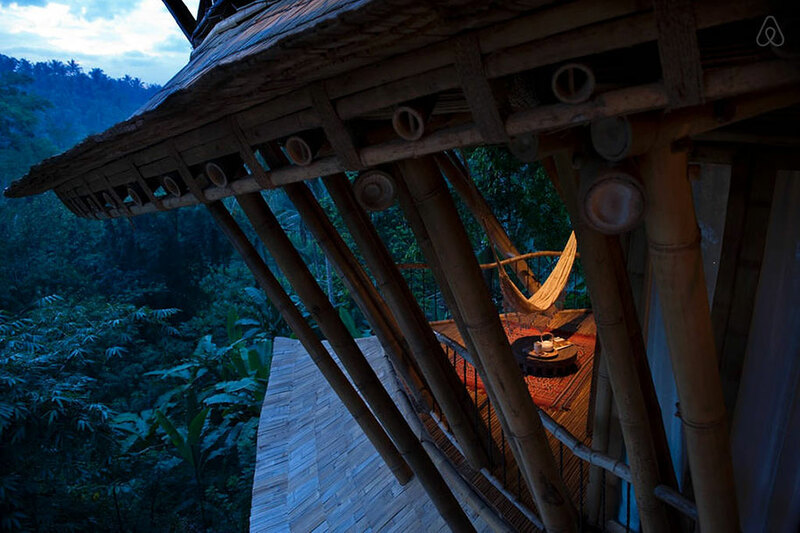 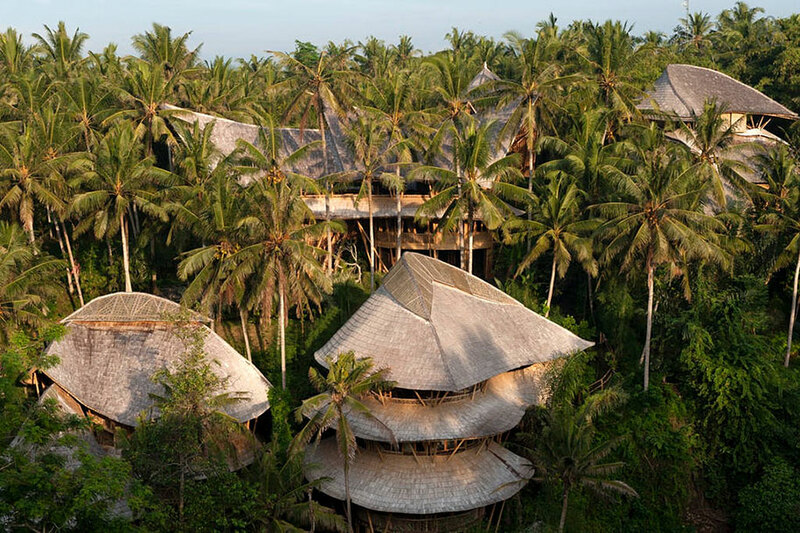 Balinese Elora Hardy created the Ibuku Company and built this magnificent and luxury building made from extremely sustainable material – bamboo. 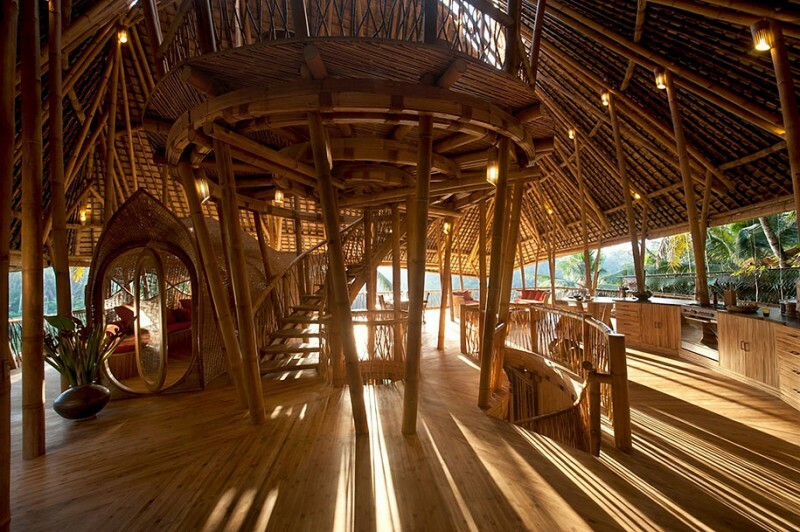 Elora Hardy’s company has built many buildings with bamboo, like, the Green School, Green Village and Sharma Springs villa.